The Matenadaran at Yerevan, the capital of Armenia. The Matenadaran is one of the oldest and richest book-depositories in the world. 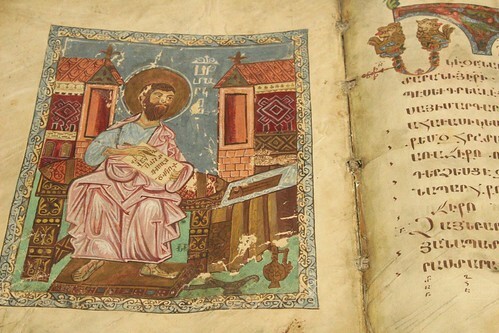 Armenian translations, have been saved from loss.